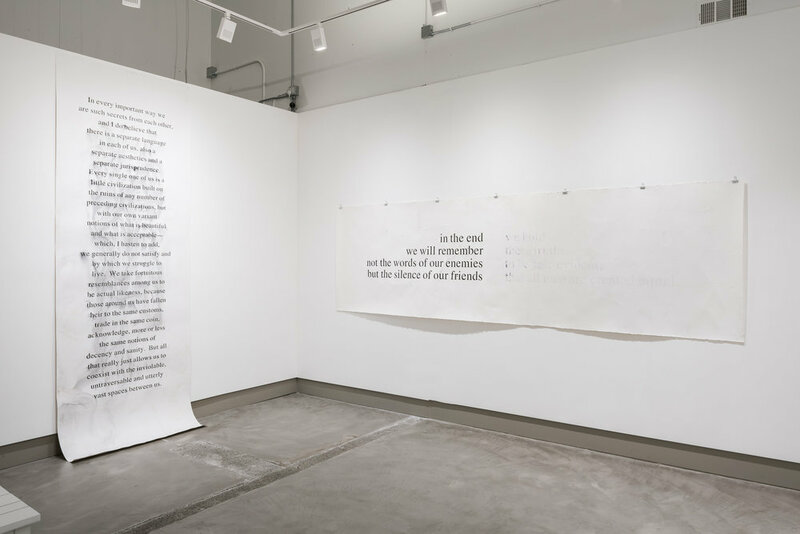 Embark presents the textual work of artist Elizabeth Bennett. 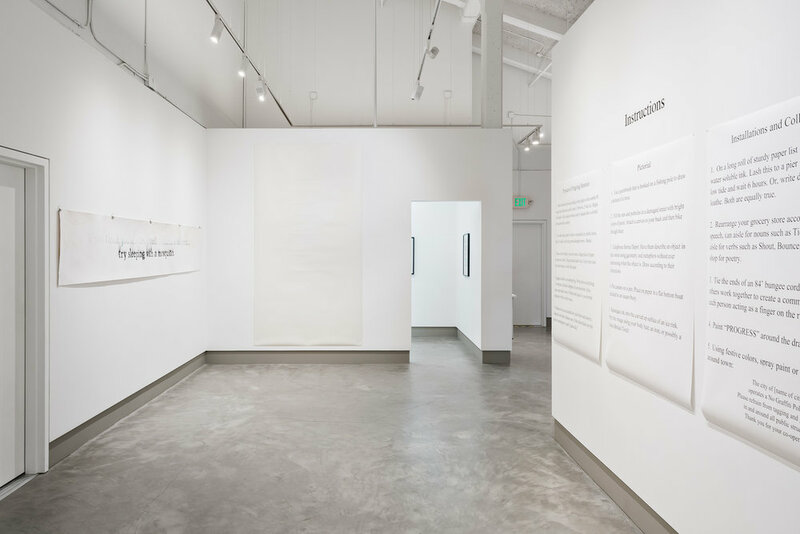 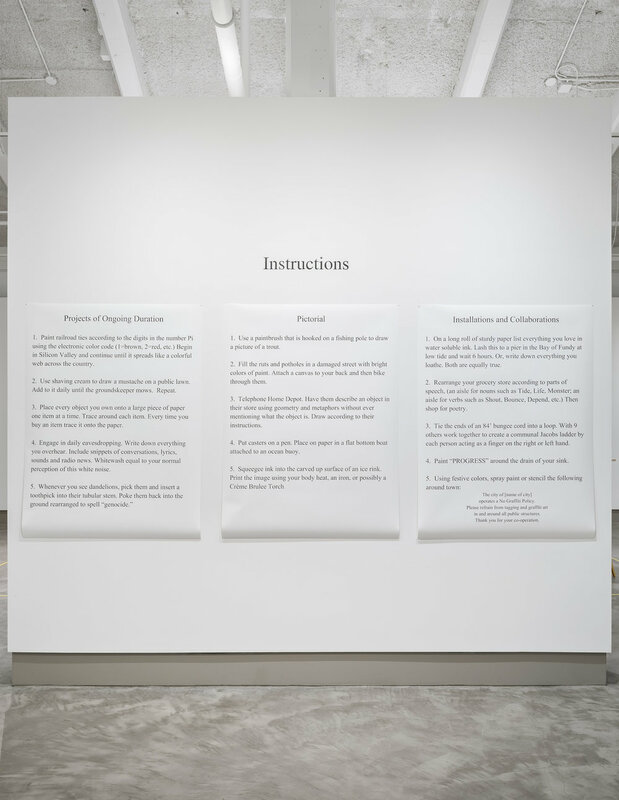 In these works, Bennett explores the most effective means of giving language a physical form. 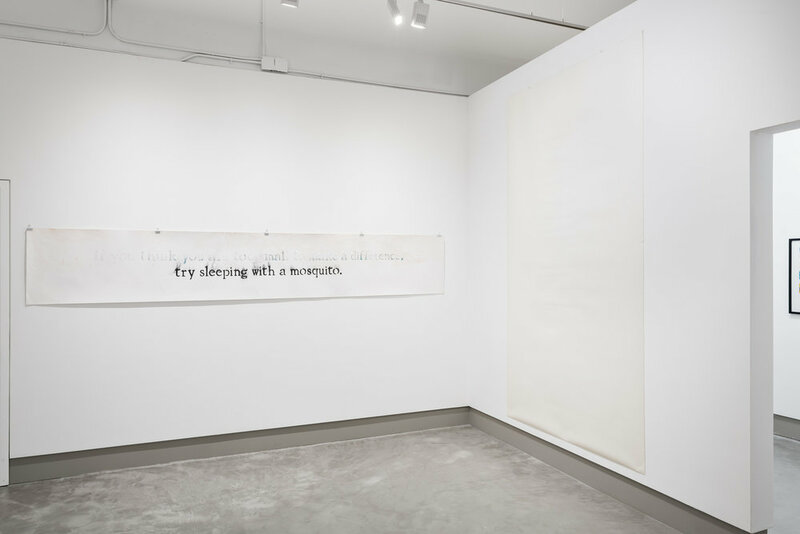 Using various processes, materials, and scale, Bennett adds layers of meaning and power to concepts expressed in writing.